Discover my photos and find 13 beautiful photos. Enjoy the amazing holiday feeling at home. 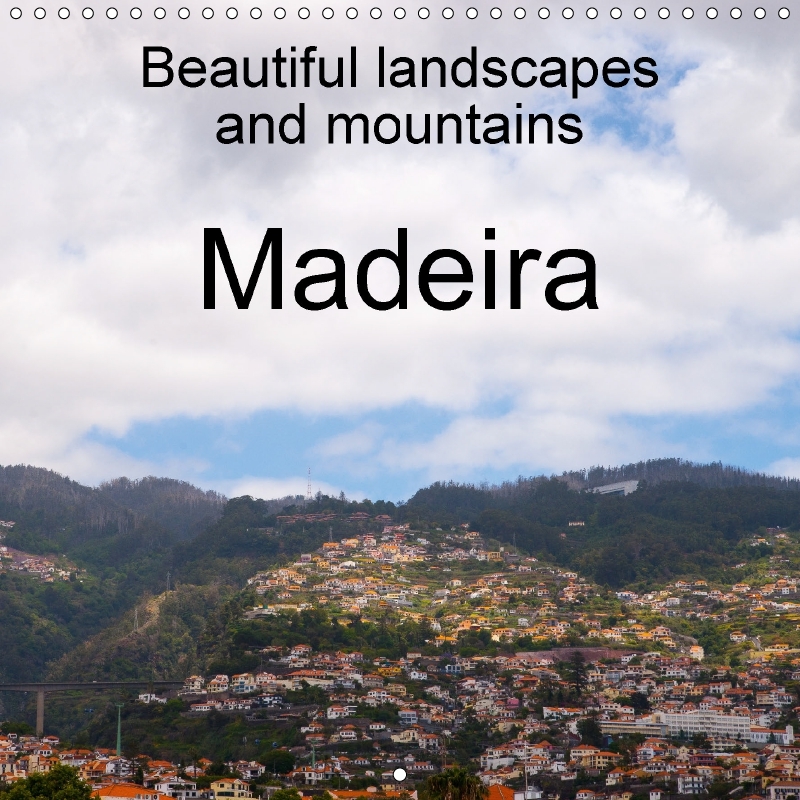 Discover Madeira, the beautiful dream island. Find beautiful landscapes and amzing mountains. Discover 13 beautiful photos, showing the nice landscape and mountains of Madeira. Enjoy an beautiful island and share my holiday feelings at home. Don't wait, start shopping your calendars for 2018 NOW!